Washi tape is probably one of the greatest inventions in the history of arts and crafts, at least in my opinion. A tiny paper that comes in colorful designs that you can use anywhere! On top of that, it is adhesive so you can stick it anywhere and everywhere and always end up with something cute, unique and creative! Since it's still school season, I decided to make a video showing some DIY ideas using washi tapes. My only concern about washi tapes is that they are so difficult to find. I got mine from different stores. Some of them I got from The Landmark in TriNoma, while some I got from CDR-King and some were from a blog reader. 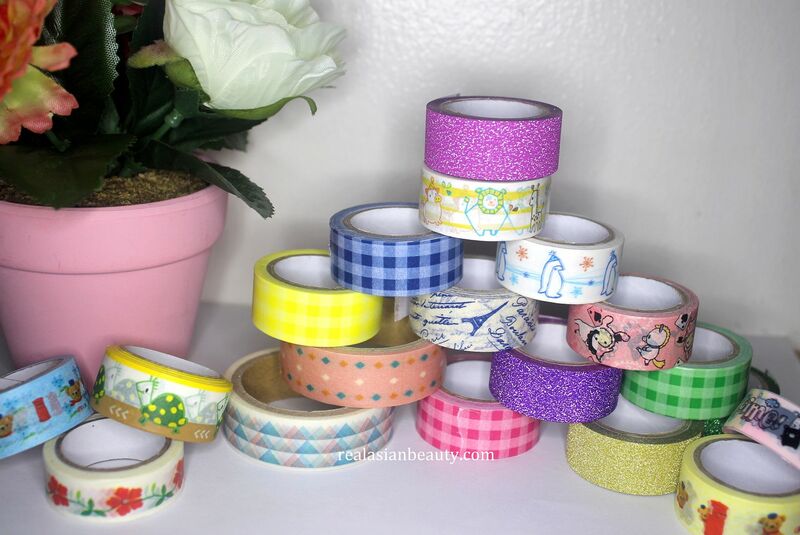 I wish there was a store that sells only washi tapes.  In all colors, sizes and designs! 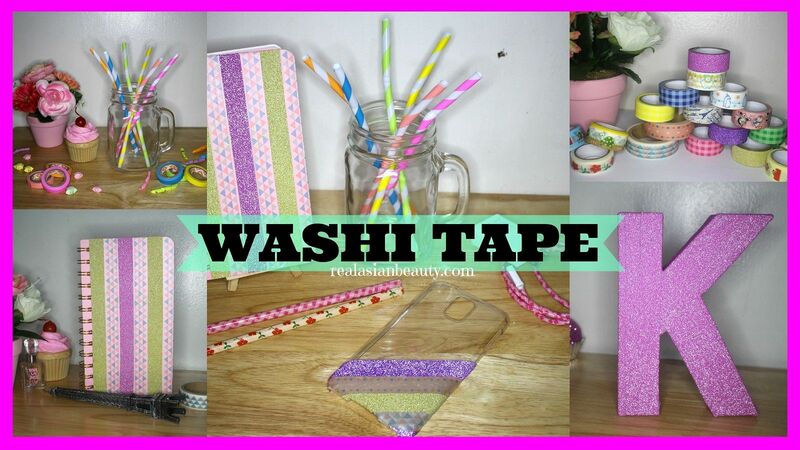 Here is the video showing some Washi Tape DIY ideas. 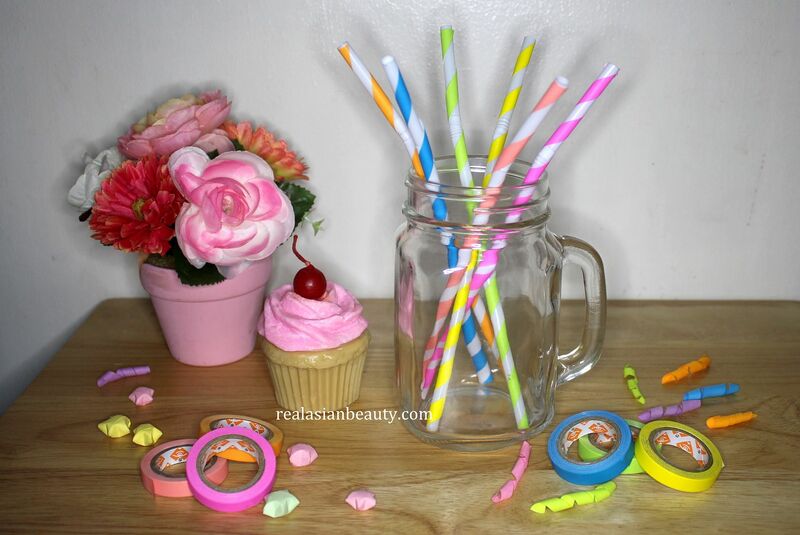 Washi tapes instantly transform plain and boring stuff to cute and artsy! 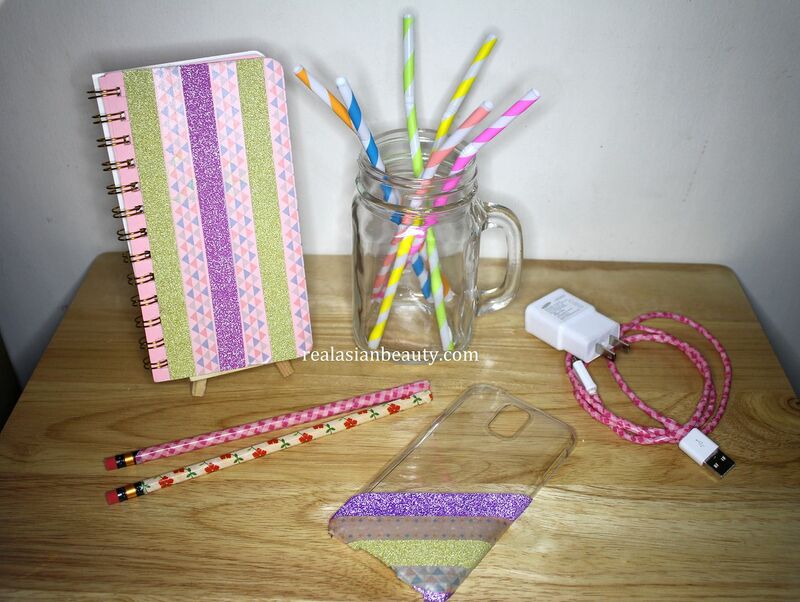 My favorite out of all the DIY's is the cord wrapped in washi tape. Since cellphone chargers are used more than once a day, they usually end up getting bent or broken. I like how this will keep my cord dirt-free and protected. When I met up with the Star City ticket giveaway winners, I asked them what video they would like to see more on our YouTube channel. One of their suggestions was to make more DIY tutorials. Since I take your suggestions seriously, please expect more DIY videos soon!